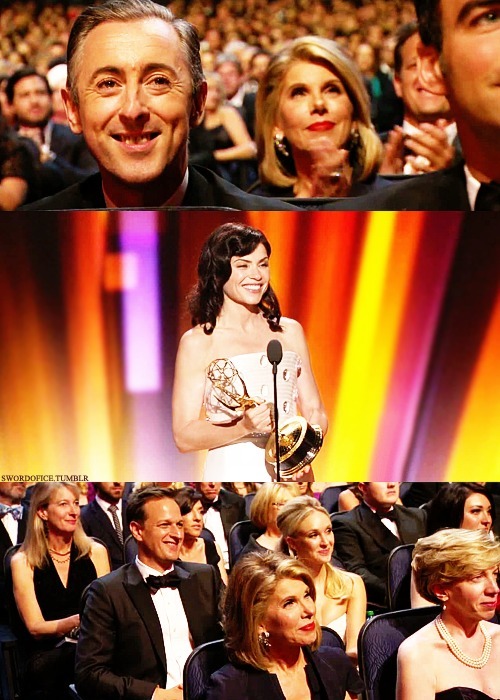 TGW Cast- 2011 Emmys. . Wallpaper and background images in the The Good Wife club tagged: the good wife 2011 emmys cast award julianna christine alan josh. This The Good Wife fan art might contain concert.